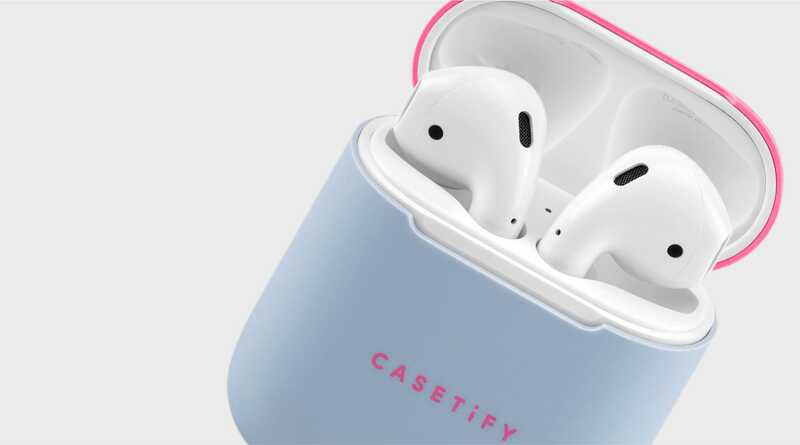 We hate to break it to you but your AirPod case is not immune to scratches, nicks, and dents. That's why we're here to help. 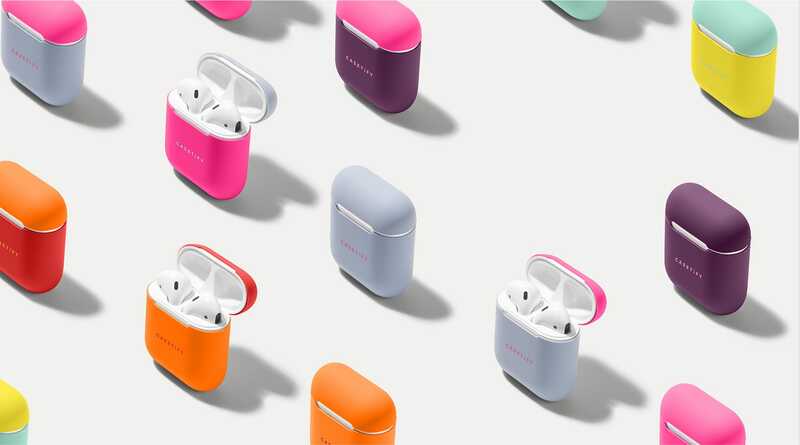 Made of high-grade durable impact-resistant silicone rubber, our new Neon AirPod Skin fits snug onto your AirPod case giving it not only a slim fitting design but also a much sturdier grip. *AirPods and AirPods Charging case are not included. 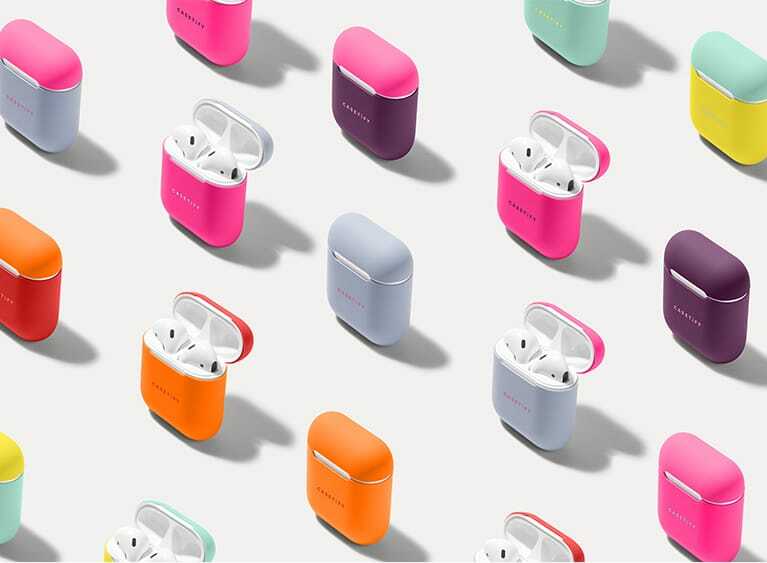 Keeping up with the huge neon trend in fashion, our Apple AirPod skins come in four unique two-toned colorways that perfectly complement our signature Neon Sand Cases. 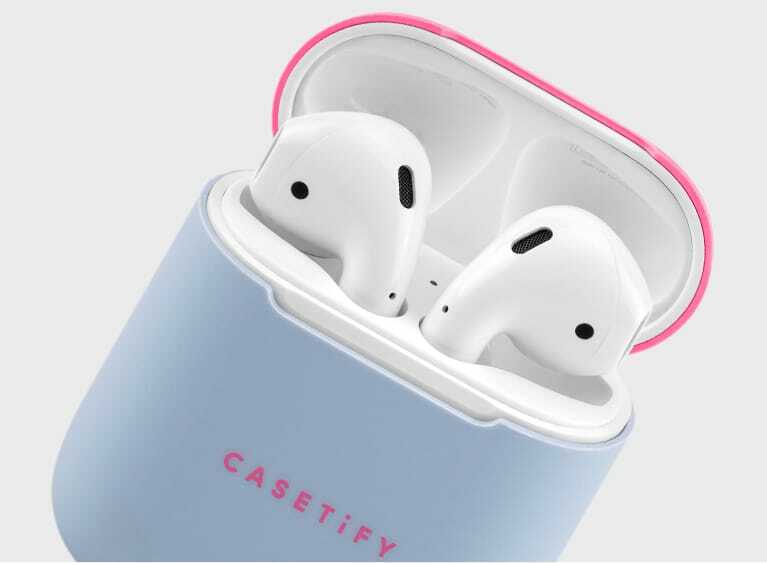 Our case skins are compatible with wireless chargers for AirPod 2. With a translucent finish, the LED indicators from your AirPods are sure to shine through. Give your AirPods the glow up they deserve.